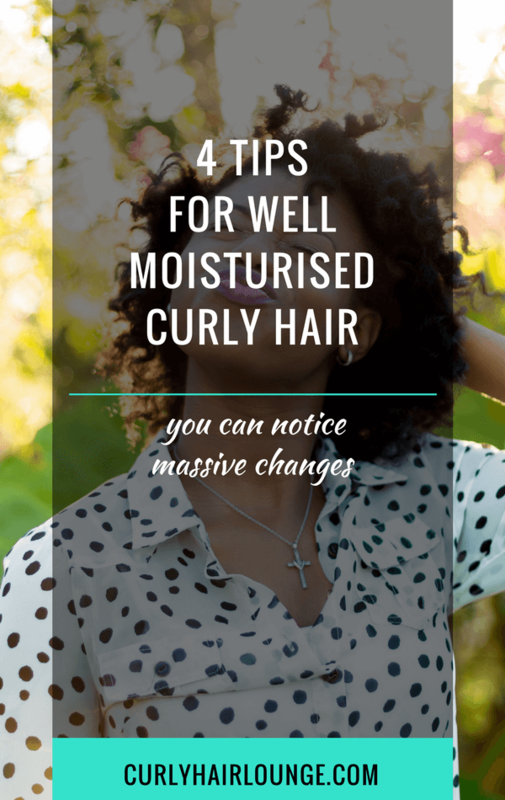 Moisturising curly hair is still the main talking subject within the natural hair community whether you’re a curly newbie or a veteran, and this isn’t difficult to believe since our hair needs it so much and there are so many problems related to it. 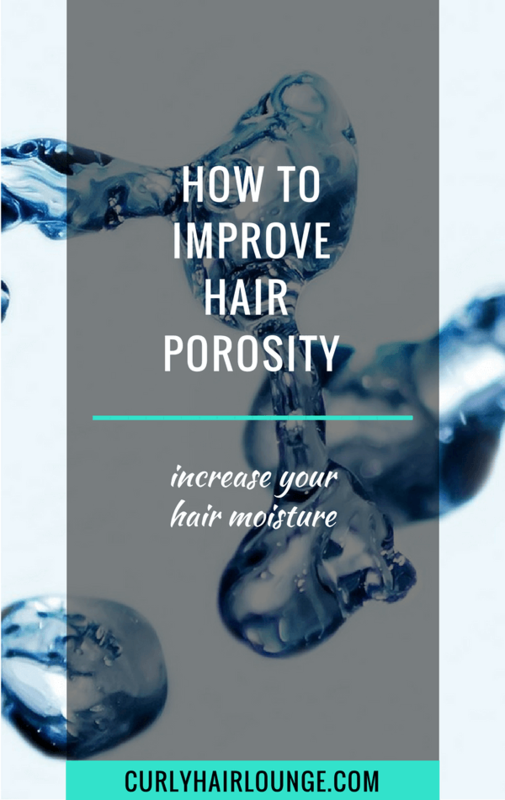 In my free ecourse, Boost Your Hair Moisture, I get a lot of questions about hair moisture as people are not sure about what to do to keep their hair moisturised and how to do it. If this is your case, hang tight ’cause I got 4 tips if you want well-moisturised hair. Moisturising your curly hair is an important step in any hair regimen as it puts water back into the hair that has been lost throughout the day and week because of the weather conditions, chemical interventions like bleaching or dying hair, manipulation or use of heat styling tools. Therefore, it is very important your hair is well moisturised and moisturised properly so it can retain moisture for the longest time possible. 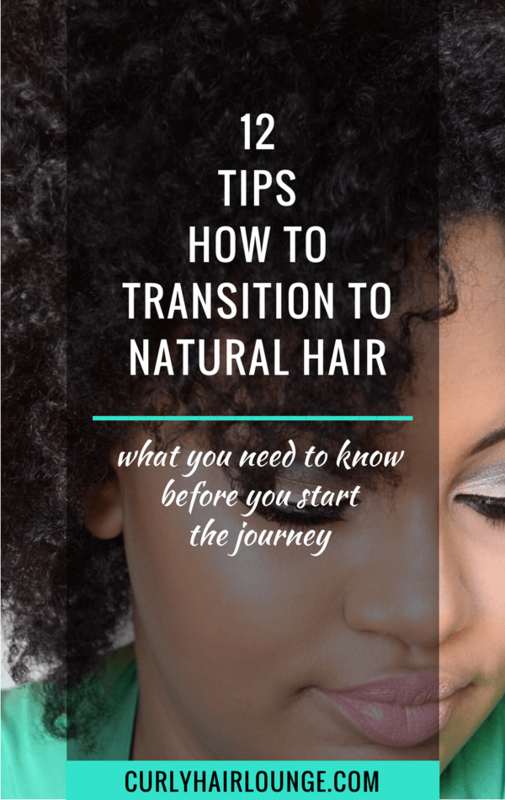 If you don’t know, lack of moisture leads to dry hair that in time will get brittle, then split ends will start to happen, breakage will creep in and pretty soon you’ll be complaining about all the broken hair on your hand and your inability to grow it. 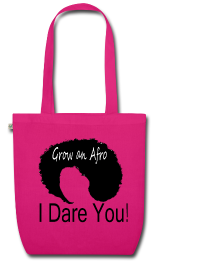 In my relaxed hair days, I used to lose balls of hair on my wash day and my hair never grew past the bra line. I know what some of you are thinking… bra line is pretty good when my hair can’t grow past the chin or shoulder line. 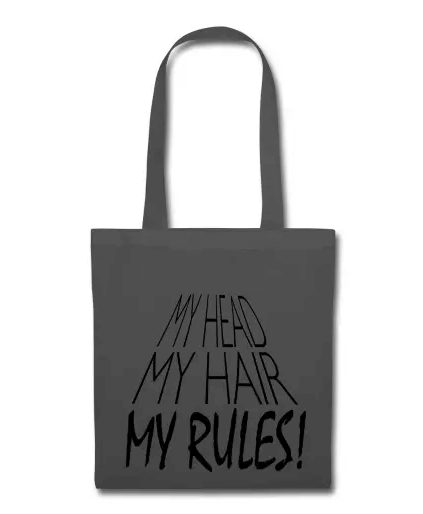 Well, comparatively, it is… but if your hair doesn’t look healthy and doesn’t grow more than that, it’s not. 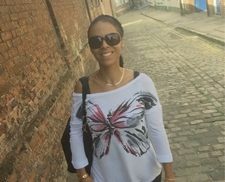 Because going healthy is all we can think of now and moisturised hair is paramount in achieving this goal I have a few tips about moisturising to kick things off if you have any doubts. 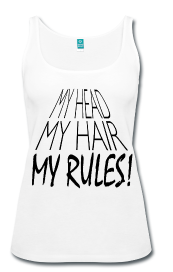 Healthy beautiful hair needs specific hair care. A very important part of achieving this goal is regular deep conditioning which adds moisture, shine, strength and elasticity to your hair. Schedule a regular moisturising deep conditioning session into your hair regimen. 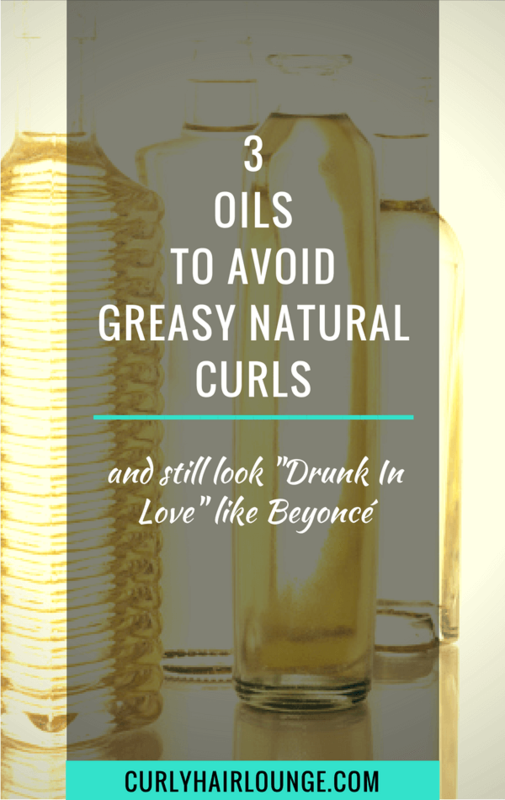 Most deep conditioners will tell you how long you need to leave them on your hair for them to work, however, for low porosity hair, which has its cuticle layers tightly closed, penetration is harder, therefore, using a heated cap or hooded dryer will improve the treatment’s benefits on your hair. When it comes to hair women like to change things up and one of the ways we like to do that is to change the colour of our hair. However, this procedure damages the hair’s structure and makes the hair more porous and dry which makes the process of moisturising your hair very important. If you’re planning on bleaching or dyeing your hair, make sure you do a protein deep conditioning treatment a week before you do the chemical process. This will strengthen the hair and prepare it for the ‘major blow’ it will receive. Once the hair is bleached or dyed continue with regular moisturising deep conditioning treatments to counteract the normal dryness that follows and to keep the hair moisturised. You can read 7 Protein Free Moisturising Hair Treatments For Curly Hair and 7 Protein Treatments To Strengthen Curly Hair for product suggestion and 2 Things You Need To Know To Build Your Hair Routine help you decide how often to do these treatments in your hair routine. When it comes to split ends prevention is the best remedy and one of the best ways you can do this is to regularly trim your curly hair. I like to do it in a 3 to a 4-month interval. 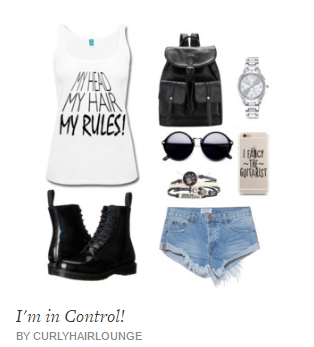 Of course, this schedule will depend on your hair care practices. If you use heat for styling with some frequency then you may want to shorten the break between trimming sessions to prevent nasty split ends that can travel across the hair strand. 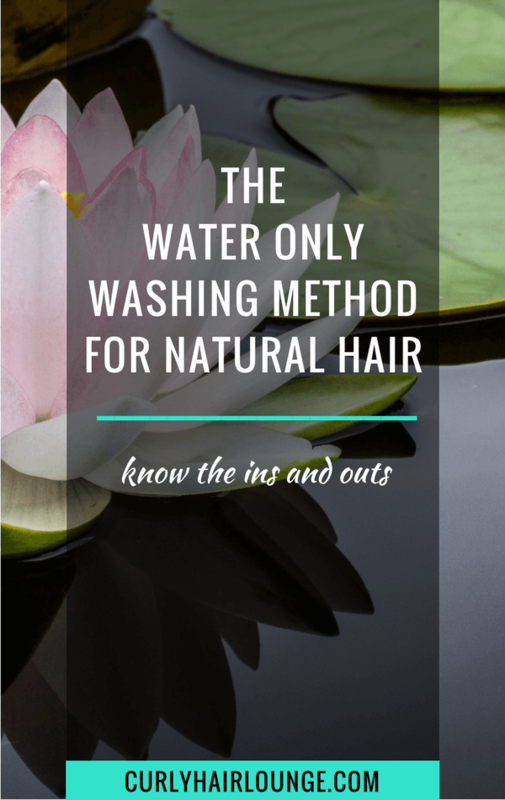 However, by being consistent and infusing deep moisture into your hair through deep conditioning you are preventing hair dryness and consequently split ends. Another thing you can do is an overnight oil pre-poo with an oil that helps to keep the integrity of the cuticle layers such as grapeseed or wheat germ oil. They can penetrate into the different layers of the cuticle layer (yes, it also has different layers and no, the oils can’t penetrate into the cortex) and by doing so make it more resilient to breakage, chipping which helps to maintain moisture. You can know more about pre-poos here and how to make your oil pre-poo more effective here. Yeah, I know… I’m talking about boring stuff. Who has the time to sit down and plan their hair regimen?… When to trim, shampoo, how to style or which deep conditioning treatment to do. No one, right?! WRONG! Winners do. They plan every step they take or most of them. Take the time to develop a hair regimen that suits your hair’s needs and please plan your deep treatments. 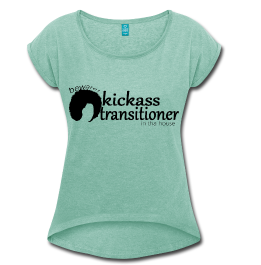 We all have a hair regimen even if we don’t know we have one. It can be an elaborate plan with an ‘all inclusive’ hair care approach or a negligent one with little TLC for your natural hair. Make sure you don’t forget deep treatments as they put back into your hair what has been lost through manipulation, weather conditions or styling. 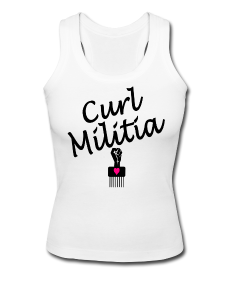 With moisture being a major concern for curly girls, deep conditioning for moisture cannot be forgotten. When done well, a thought out hair regimen will take care of all your hair needs. 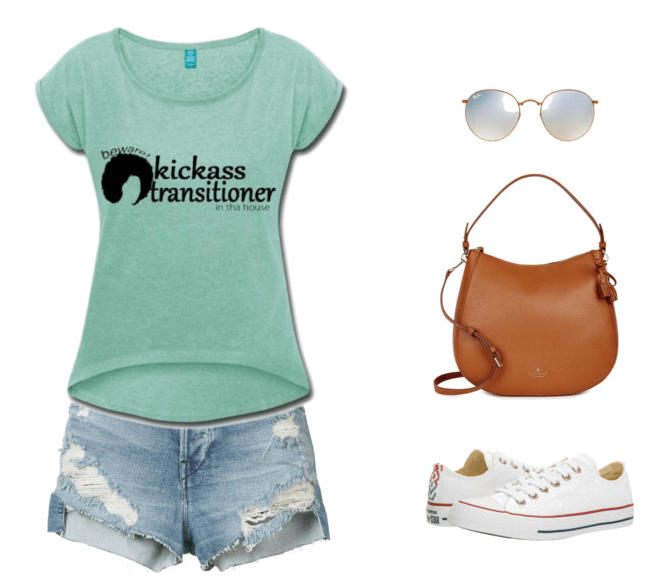 You can read this 3-part post series to help you or the post Finally! 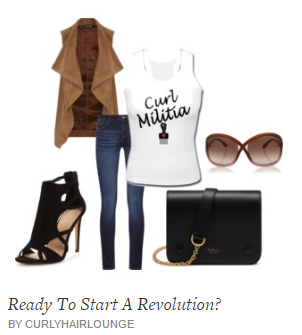 A Natural Hair Regime That Works to help build a hair routine and get your hair moisture level back on track. 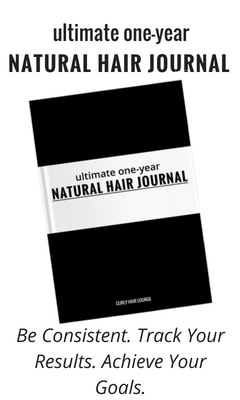 Finally, maybe grab the Ultimate One-Year Natural Hair Journal to help you plan all of that. 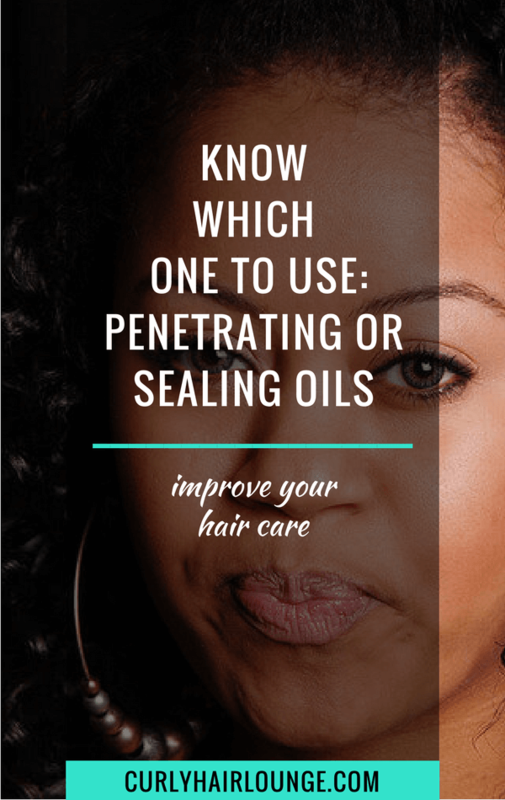 If you haven’t noticed so far I have been hammering down the importance of deep conditioning and how beneficial they are in your hair journey. It’s not the single most important step you can take on your journey to healthy hair, but it’s definitely one that can single-handedly make you notice a major shift in your hair. 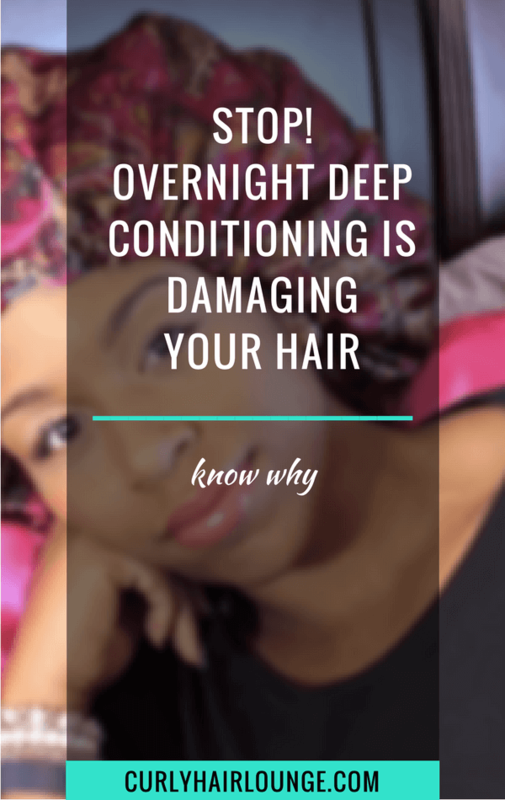 So if you’re a newbie or unsure of where you can start making healthy choices for your hair you can start here – deep conditioning. Then start implementing all other measures that can jumpstart your journey. How do you make sure keep your hair moisturised?